Michael and Sheri Wood have been attending Christ Community since the church met at Arnold Middle School almost two decades ago. Throughout the ensuing years, they have grown into a family of five and have found their place serving in CCC’s Kingdom Kids ministry. Sheri began volunteering in children’s ministry 13 years ago, when she was asked to help with registration. Her involvement grew when her oldest daughter, Erin, began to attend Vacation Bible School each summer and Sheri started helping with crafts. Today she serves as Kingdom Kids registration desk coordinator and VBS crafts coordinator. Her jobs entail scheduling volunteers, registering kids, creating crafts, gathering/purchasing supplies and helping the children create. She says her favorite part about serving is getting to know parents and their children. She loves when she can recognize a family walking in the front door and have their nametags ready when they arrive at the registration desk. Michael and the Wood children – Erin, Leslie and Charlie – also are heavily involved with Kingdom Kids. Michael serves alongside his wife at the registration desk, and the kids have been helping in various capacities since each was old enough. ​“They started walking kids back to their classrooms at a young age,” Sheri recalls. 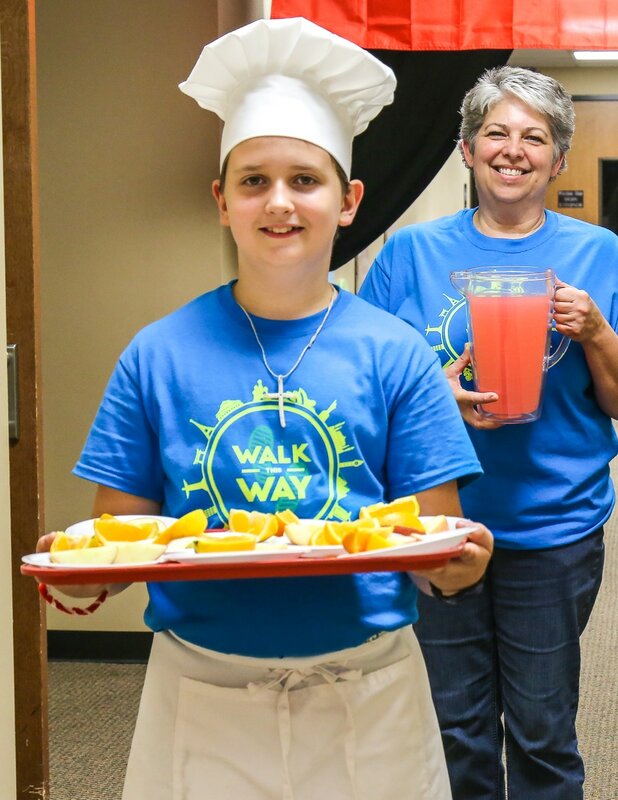 “Now they serve twice a month in the back.” All three also enjoy helping with VBS during the summer. Charlie (pictured at left) says his favorite part is helping with snacks. 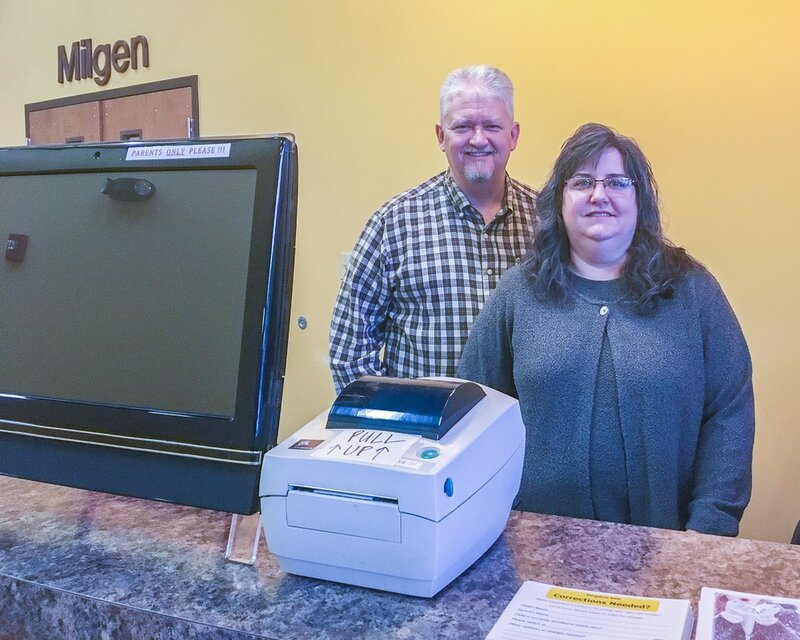 Serving in the church has given Michael and Sheri many fun memories. Sheri especially loves that she can still do crafts as a parent with a fun group of volunteers. Both agree that the most rewarding aspect of volunteering is seeing their kids follow their lead. “Because they see us do it, my kids now serve, too,” Sheri says. Together, they have become a family on mission, and want to encourage other families to find where they best fit in the body of Christ.